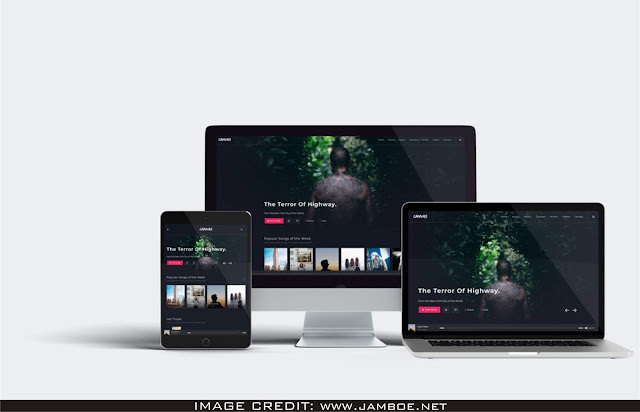 Here is Free Download Multi Devices Responsive Website Mockup. Download this stunning high-resolution website mockup free from Jamboe. This is clean mockup so you can without much of a stretch add your own design to it AND AMAZE YOUR FELLOW DESIGNERS.